Newsweek called him the most powerful actor on the planet. He has been nominated for 4 Golden Globe Awards, two Academy Awards and has won multiple Grammy Awards. In the late eighties, Smith achieved modest fame as a rapper under the name The Fresh Prince. In 1990, though, his celebrity increased dramatically when he starred in the popular television series The Fresh Prince of Bel-Air. The show ran for nearly six years (1990 – 1996) on NBC and has been syndicated on various networks since then. 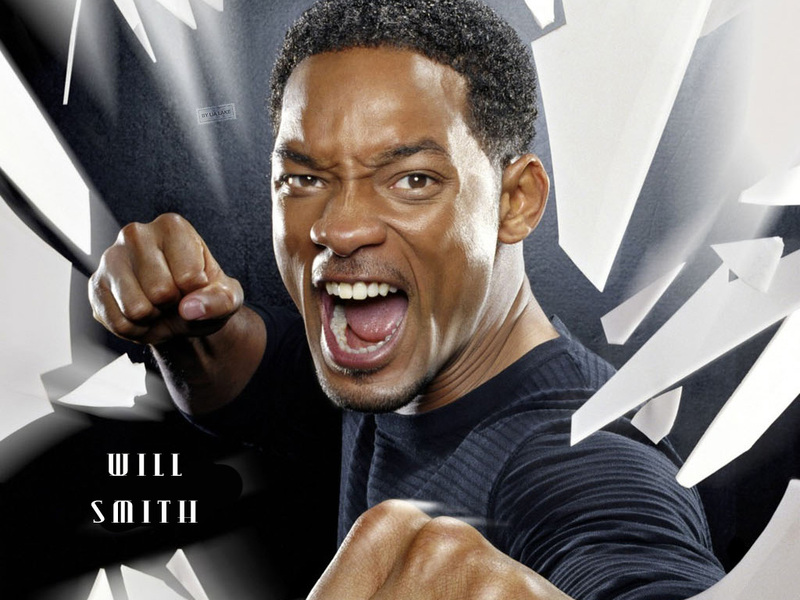 In the mid-nineties, Smith transitioned from television to film, and he ultimately starred in numerous blockbuster films that received broad box office success. He is the only actor in history to have 8 consecutive films gross over $100 million in the domestic box office as well as being the only actor to have 8 consecutive films in which he’s starred open at the #1 spot in the domestic box office tally. 14 of the nineteen fiction films he’s acted in have grossed of over $100 million, with 4 of them taking in over $500 million in global box office receipts. Watch the video for his ideas on these key points. 1. Greatness exists in all of us. 2. Life can be easy if we let it be. 3. There is greatness in all of us. 4. Lay one brick at a time. 5. Focus on making a difference. 6. Represent an idea…represent possibilities. 7. You have to believe in yourself. 9. Our thoughts are physical. 10. You really got to focus. 12. Be willing to die for the truth. What are your thoughts on how you will become successful?